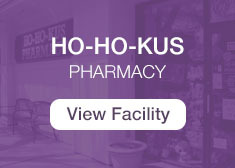 Stop by to see all we have to offer! 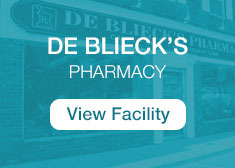 At T&F Drugs, we offer convenient services and a vast selection of products to provide our customers with efficiency. Whether you need prescription refills, health & nutrition services, immunizations, Medicare services, medical equipment or gifts, we can help. 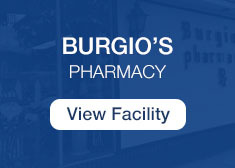 At T&F Drugs, our customers are our number one priority. That’s why we accept all insurance plans, provide 24-hour emergency service and offer free delivery on all prescriptions. 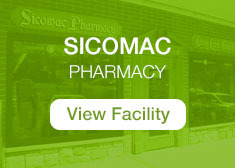 Spanish Speaking – for Sicomac and De Blieck’s locations only!